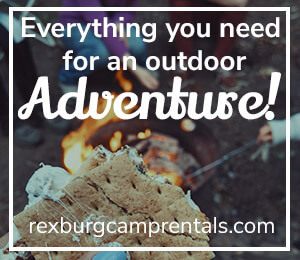 Every day, people visit Rexburg Online looking for businesses and attractions. Being listed in our directory helps Rexburg businesses reach more people even improve their search engine ranking. Fill out the form below. If you have any questions, call us at (208) 357-9948. We don't display your personal info. This is needed in case we need to contact you. This information will be placed on your listing.